Time is running out. A popular activity for all Optimist Clubs is approaching its deadline. The Pacific Northwest District (PNW) Regional competitions for the Optimist International Oratorical Contest will take place in March in preparation for the PNW Optimist District finals on April 12, 2019, Bellingham, WA. 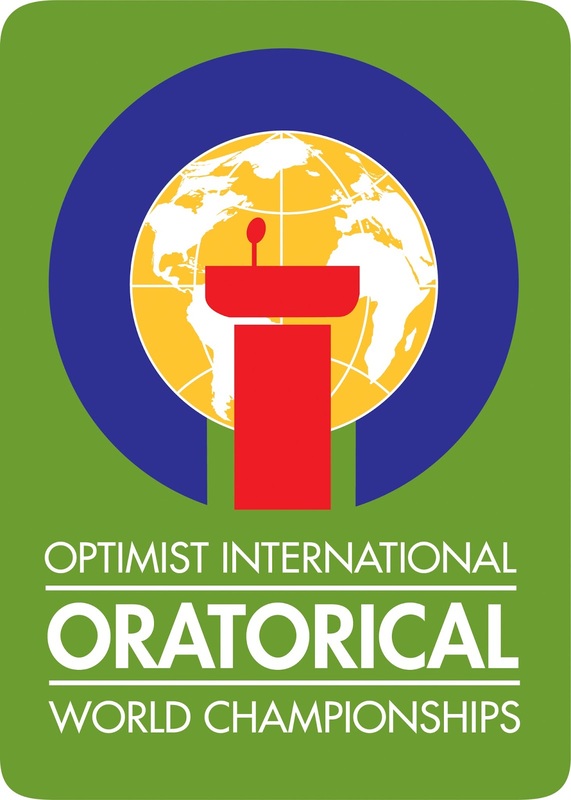 The topic for the 2018-2019 Optimist International Oratorical World Championships is “Is There a Fine Line Between Optimism and Reality?” Click here for the entry form. All contestants must begin their competition at the Optimist Club level. Participating Optimist Clubs will then move their top two contestants to the PNW Regional competition. The top two contestants from each PNW Region will then move forward to the District event where they will compete for a $2,500 scholarship. The top contestant at the District competition will advance to the Optimist International Oratorical World Championships at St. Louis University, July 18-20, 2019, where they will compete for an additional $20,000 in scholarship prizes. Please contact PNW Oratorical Chair Becky Holm with any questions about the Optimist International and PNW District Oratorical Contest. Please contact Governor Ben Deremer for details of the PNW Regional meeting schedule. For 100 years, Optimist Clubs have been performing remarkable programs in their communities designed to bring out the best in youth and themselves. Optimist Clubs are known for scholarship contests to improve communication skills, sports programs that develop sportsmanship and teamwork skills, and recognition programs for students of all abilities. Perhaps most important, Optimist Clubs help individuals develop their leadership skills. When one joins an Optimist Club, they have the opportunity to lead a project, market a program, speak publicly on topics that make a difference to them and others, and in time, serve as the president of their Optimist Club. All of these activities create a sense of pride and belonging and many want to share that feeling of optimism with others. 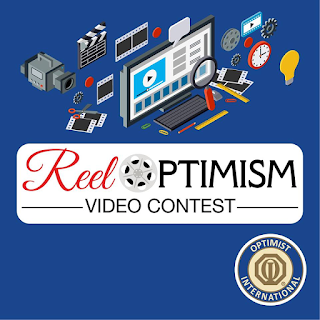 That's one of the reasons Optimist International has created the #ReelOptimism Video Contest. An Optimist Club can share its achievements and be possibly be rewarded by entering the contest. "100 Years of Optimism - Adult" - a video(3:00 minutes or less) that visually illustrates the topic of the Optimist Creed. Submissions by adult Clubs only. "100 Years of Optimism - Youth" - a video(3:00 minutes or less) that visually illustrates the topic of the Optimist Creed. Submissions by Junior Optimist Clubs only. 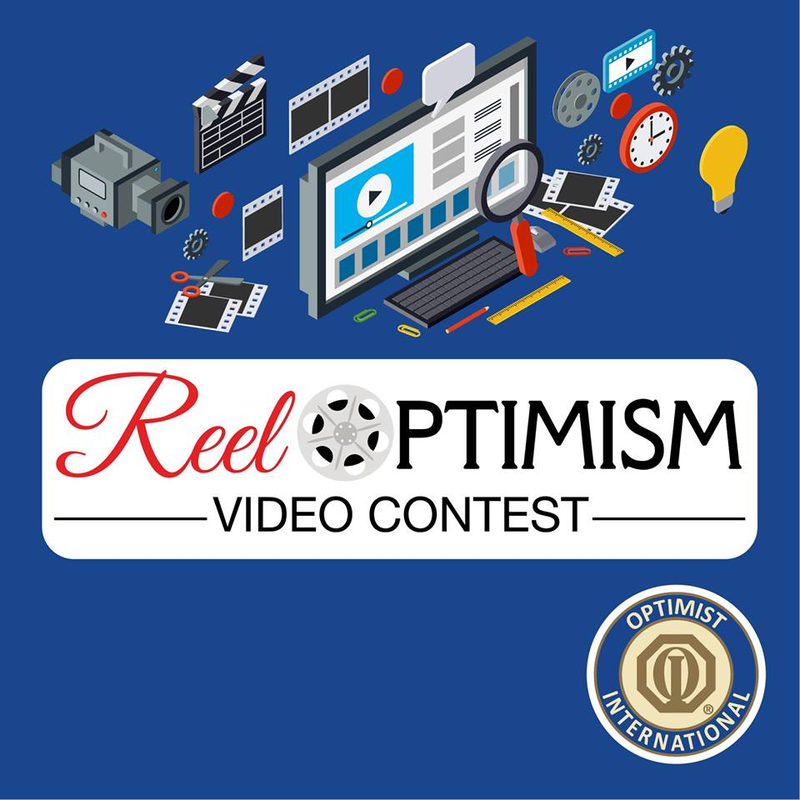 Keep updated on the contest by visiting https://optimist.org/member/reeloptimism.cfm. Thursday, February 7, 2019, was the third annual #OptimistDay. According to Optimist International, the day originated in 2013 when Optimist Club member Sylvain Levesque introduced a motion to the National Assembly of Quebec to recognize the first Thursday of February as Optimist Day. Perhaps that set the date for the first Thursday of every year, but it took several more years for Optimist International to pick up the cause. Before it did, other Optimist Clubs and Optimist Districts were involved in their own "Proud to be an Optimist" activities. The one that first caught my eye was promoted by the Caribbean District. On March 27, 2013, the PNW District announced, in conjunction with them, that Larry Blackburn, PNW District Governor 2012-2013 was proud to be an Optimist. The round red logo, created by the Caribbean District and shown in the photo, was used by many Optimist Club members for many years. This year, in 2019, my Facebook stream showed many Optimist Club members displaying their Optimist pride by wearing clothes embellished with the Optimist International logo. Clubs from Ghana, Canada, the United States, and the Caribbean, among other places around the globe, demonstrated unity in their mission and pride in the fellowship that belonging to the group instills. Due to the outpouring of pride demonstrated by some Optimist Club members, it was inevitable that the membership recruitment and retention tip for February 2019 had to follow the same theme. Read on to see how pride in membership may lead to membership growth. Membership retention and recruitment tip #66: Make it easy for members to show they are proud to belong to your group. Members of Optimist Clubs are always happy to wear their team shirts when working on a club project, but how many actually wear their shirt when they go to work or go out for dinner? From first-hand observation, I know that a significantly fewer number wear their Optimist Club apparel when outside of the club domain. For many years, club members were encouraged to wear their logo pins, and some clubs even gave friendly fines to members who did not, but not only has the practice of fining diminished, the popularity of wearing a pin has, too. Donning the club colors is only part of the battle. The real truth is your members have to be proud to belong. Pride comes from association with a group that is ethical, successful in meeting its goals, drama-free, and making a difference. When that happens, when an Optimist Club delivers that feeling, its members are more than happy to wear their club clothes wherever they go. The bonus is when they feel that pride, they will talk about the club in a positive way so that others will want to join the cause. Be sure that your Optimist Club makes you feel proud to belong. Share that feeling and you'll retain the members you have and be well on the way to adding new ones to the mix.